Nitrogen outlet dew point: 45 degree cel. 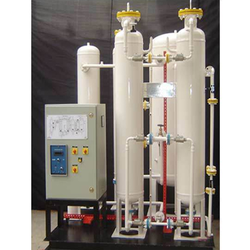 We are one of the leading manufacturers and exporters of Nitrogen Plants that are made as per the industry standards. Highly capable and highly durable, these are some features that make our range of products different from many others. 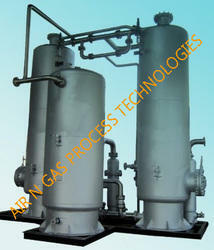 We provide our nitrogen plants at market leading prices.